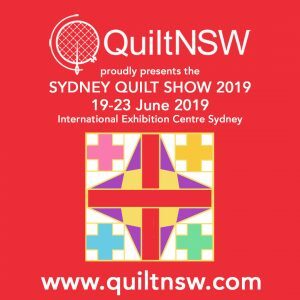 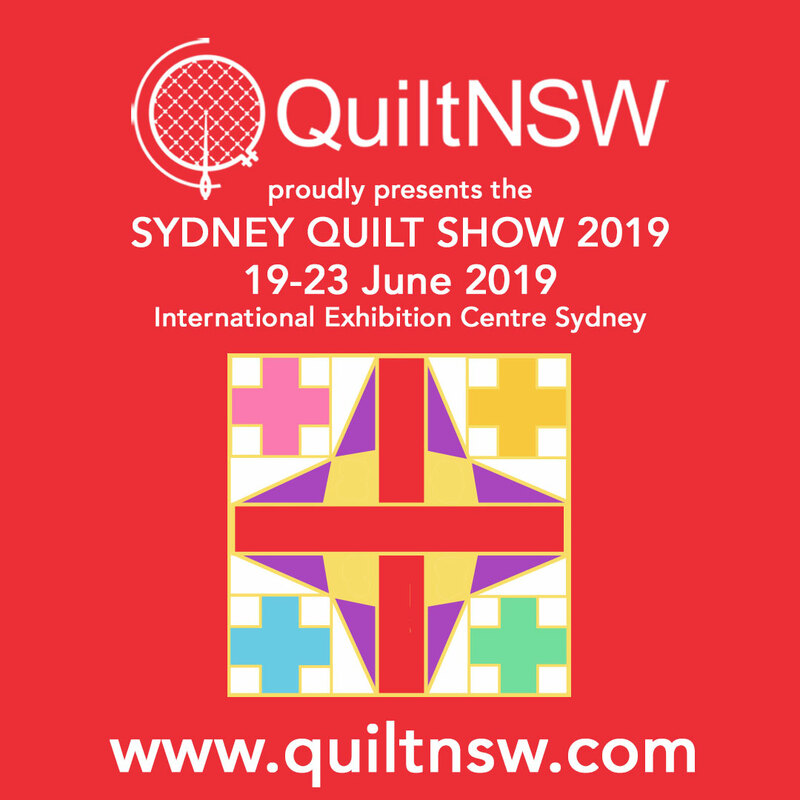 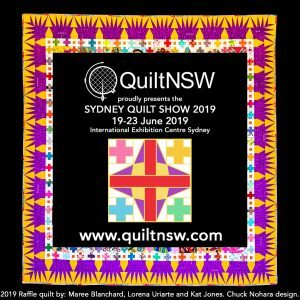 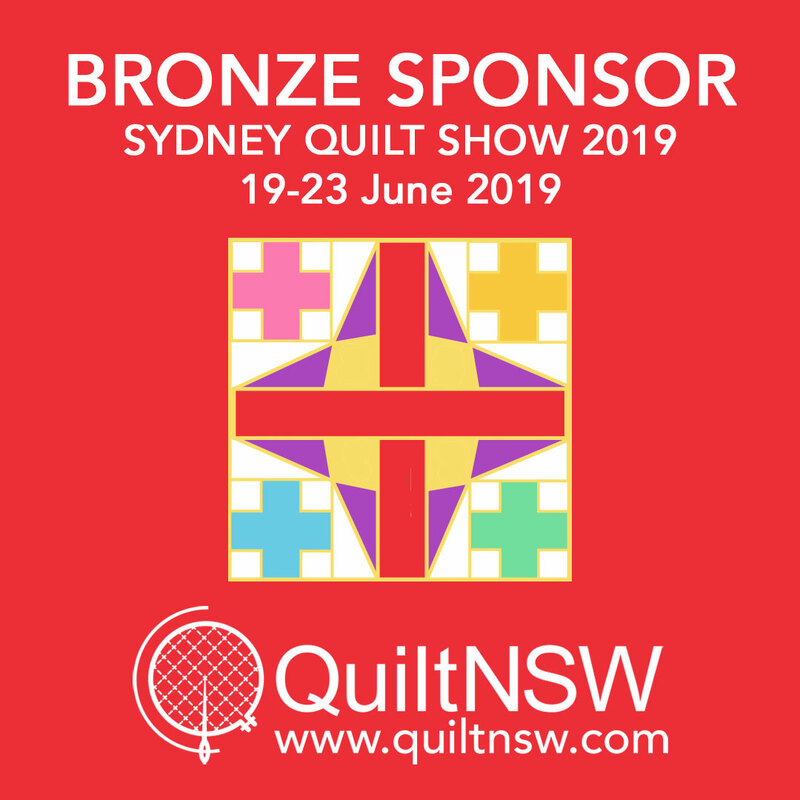 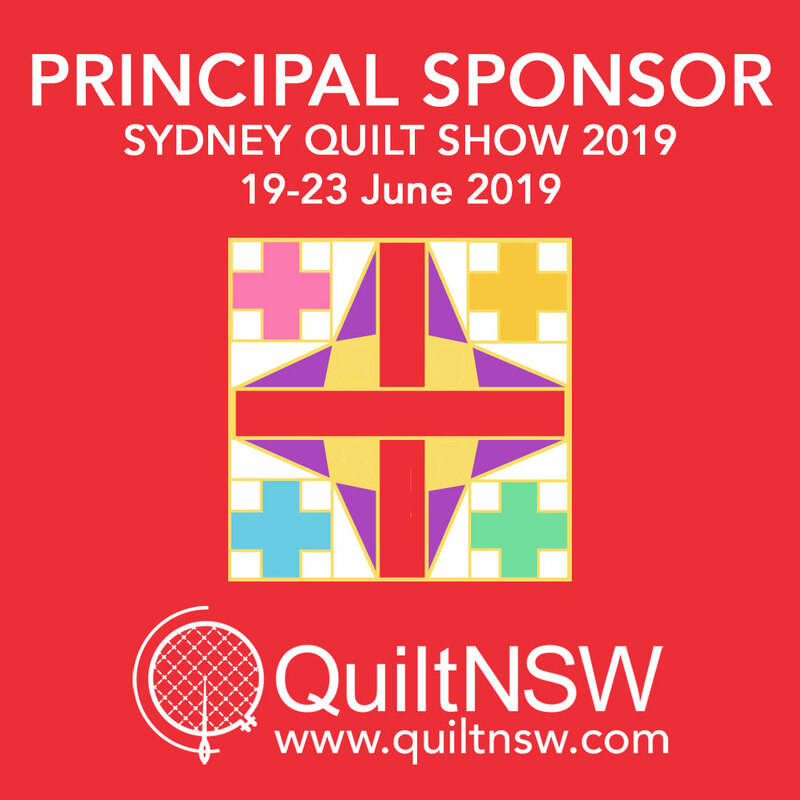 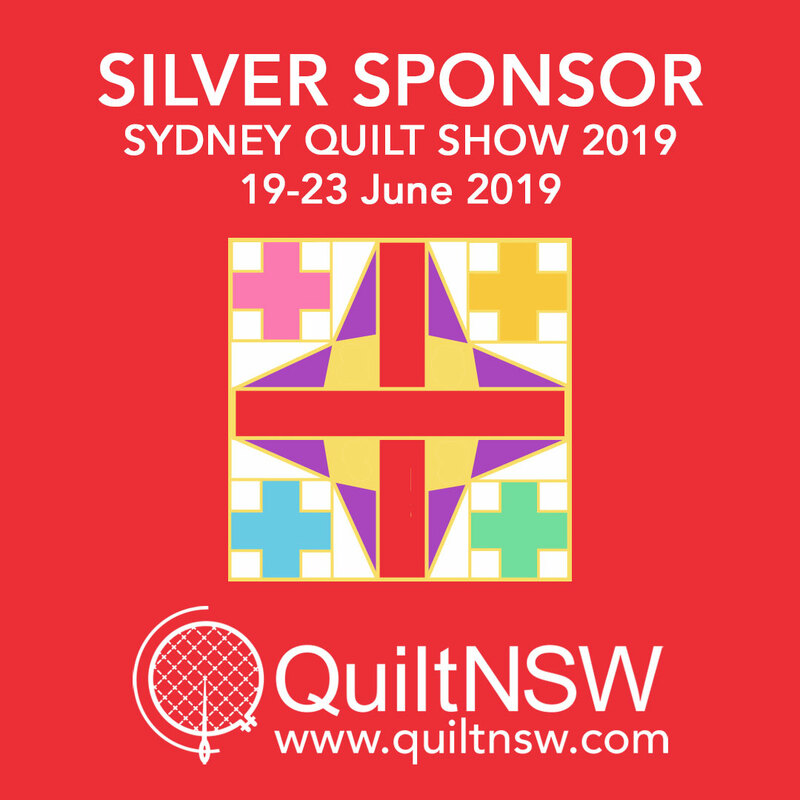 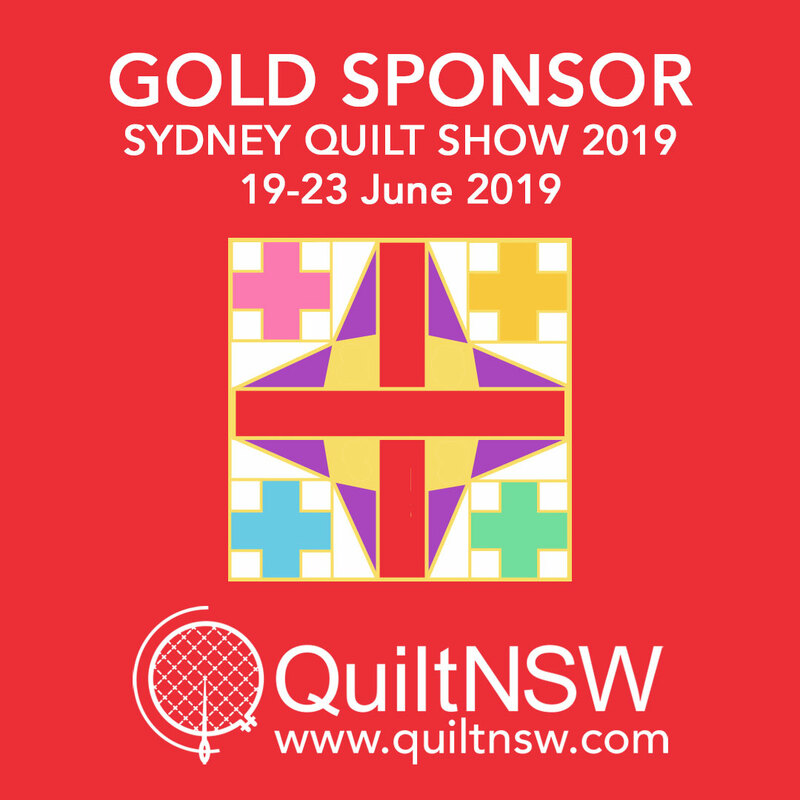 Use these promotional graphics on your website, blog, email signature or social media sites to highlight your support of QuiltNSW and the Sydney Quilt Show 2018. 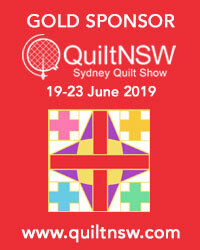 Please link the image you use to the QuiltNSW website: www.quiltnsw.com and tag QuiltNSW on Facebook and @QuiltNSW on Instagram. 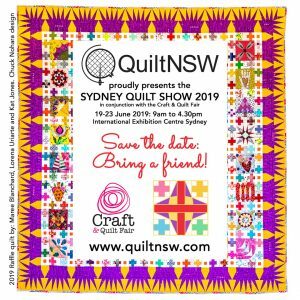 Tag #sydneyquiltshow too. 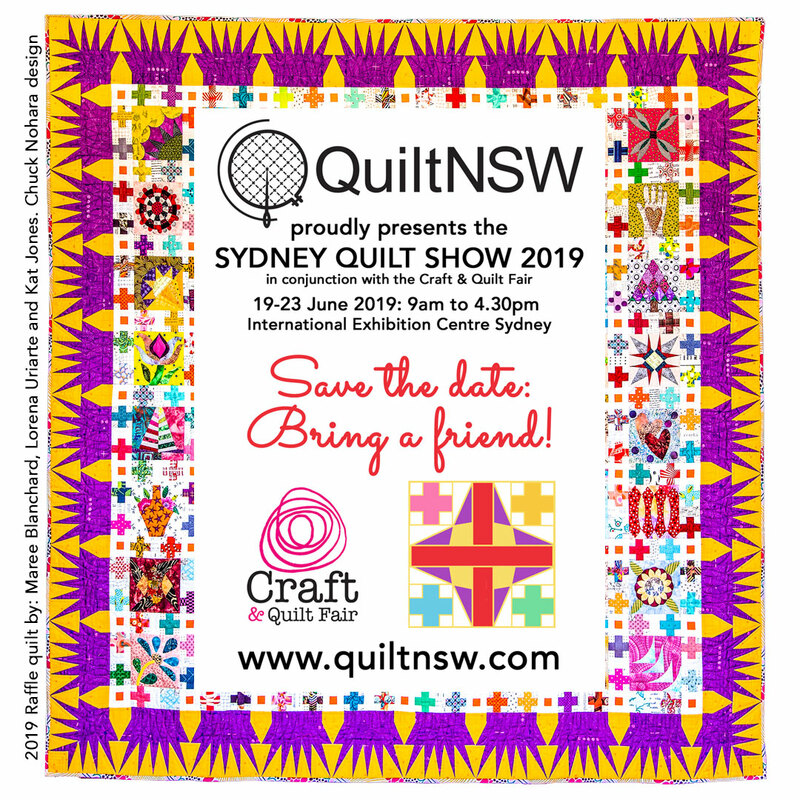 To download a button, right-click on the image you want to use and save onto your computer to use where required. 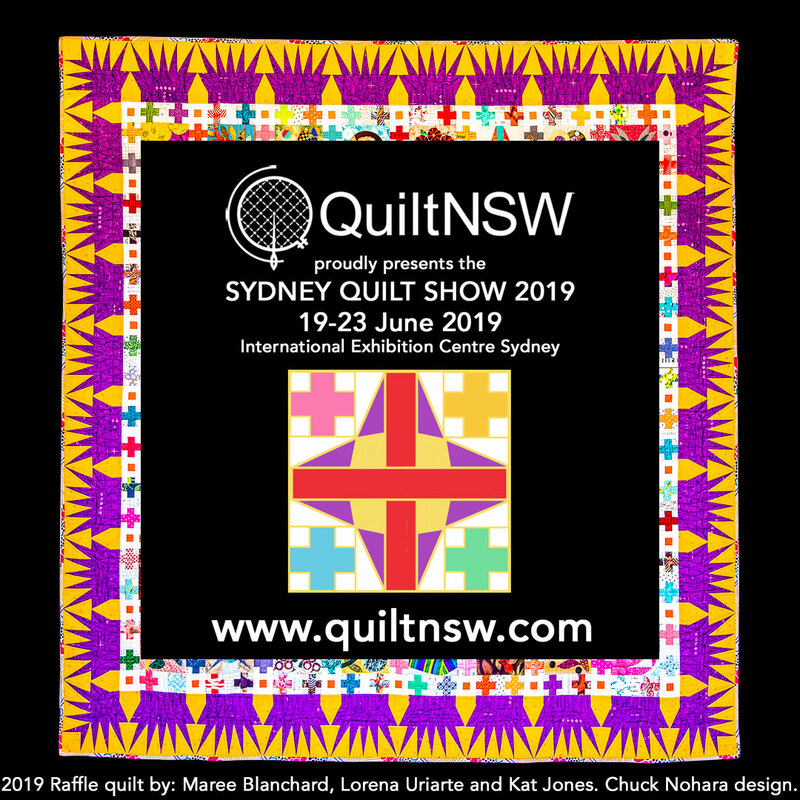 Click to enlarge the Instagram tiles below. Right click save. 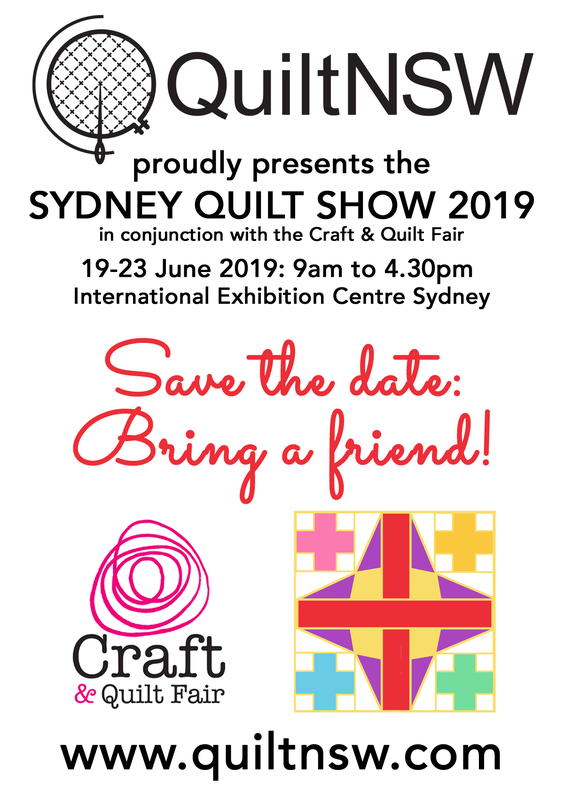 Share online. 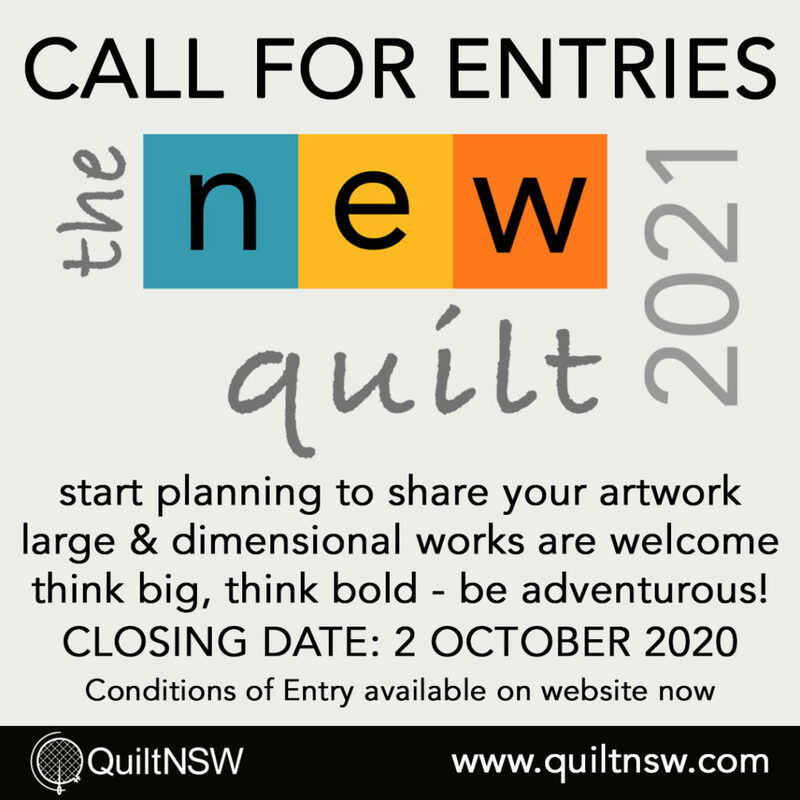 Please link the image you use to the QuiltNSW website: www.quiltnsw.com and tag QuiltNSW on Facebook and @QuiltNSW on Instagram. 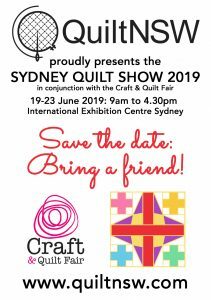 Tag #sydneyquiltshow too.